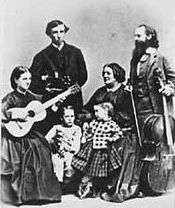 This music on this page was performed and composed by one of the best-known musical ensembles of mid 19th Century America, the Hutchinson Family. 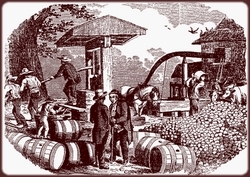 The ensemble consisted at different time of various combinations of the children of one Jesse Hutchinson, a farmer from Milford, New Hampshire, and his wife Mary. They often sang about rural life and social issues such as abolition, temperance, politics, war and womens suffrage. The Hutchinsons began as common farmers that became highly respected performers and much of their their music focused on idealism, social reform, equal rights, moral improvement, community activism and patriotism. The career of the Hutchinsons spanned the major social and political events of the mid-nineteenth century including the Civil War. 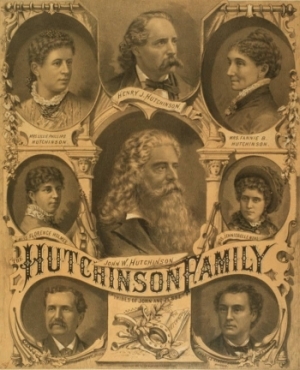 The Hutchinson Family Singers established an impressive musical legacy. They are considered to be the forerunners of the great protest singers/songwriters/ folk groups of 20th Century and the nineteen fifties and sixties. 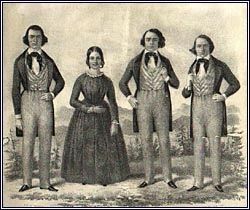 According to the Biography Channel, "...all of [the 13 living Hutchinson offspring] at one time sang in the family ensemble. They were originally known as the Hutchinson Family or 'Tribe of Jesse' when they performed locally, singing the popular songs of the time. By 1841, however, a son, Jesse (1813-1853), had settled in Boston, and he became the musical director and manager of a quartet made up of four of his siblings: (Adoniramro) Judson (1817-1859), John (1821-1908), Asa (1823-1884) and Abby (1829-1892). (Another brother, Joshua, occasionally substituted for a missing member.) 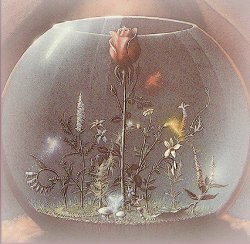 They began to travel throughout New England and New York State (occasionally using the name 'Aeolian Vocalists.') 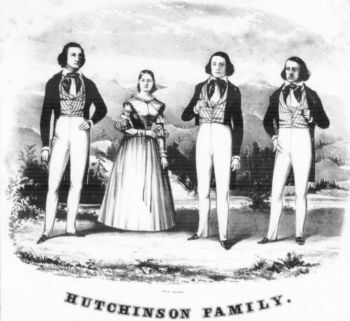 They soon changed their name to the Hutchinson Family and it was by that name that they performed in New York City (1842) and Great Britain (1845-1846). 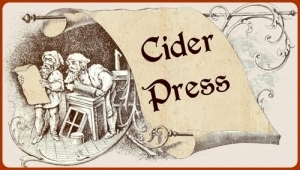 Although not limiting their appearances to such groups, they often performed before socially progressive gatherings -- temperance, abolitionists, women's rights groups -- or in prisons and almshouses. The brothers Judson and Jesse composed most of their songs. Judson moved to Minnesota in 1855 and helped found the town of Hutchinson. With the death of Judson (1859), they split into two ensembles -- the 'Tribe of John' and the 'Tribe of Asa' -- but both still billed themselves as the Hutchinson Family. During the Civil War they popularized such tunes as 'The Battle Cry of Freedom' and 'Tenting on the Old Camp Ground'. . . .The two Hutchinson groups -- by this time including children and grandchildren of the original members -- continued performing into the 1880s." We now offer for download a collection that contains all the sheet music listed below in PDF format, as well as many extra items related to the Hutchinson family, including photos of the family and scans of 19th Century ephemera related to the Hutchinsons. 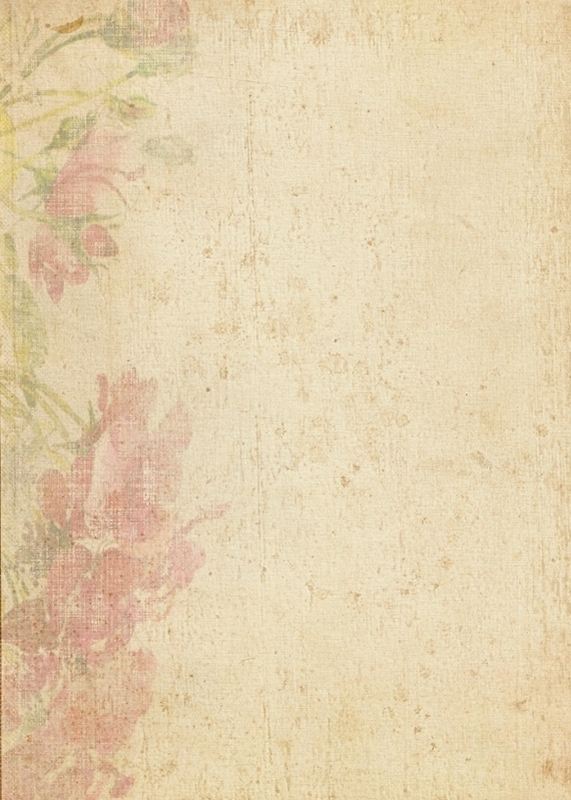 Each of the pieces listed on this page are available as high resolution scans of the original published sheet music, many with engraved cover art. These scans of the original Hutchinson Family sheet music are prepared for easy printing on standard sized paper. 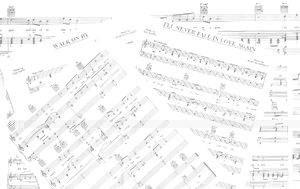 This collection of Hutchinson Family sheet music and ephemera in PDF f0rmat is available for download, in the form of 2 "zip" files for $7.00. 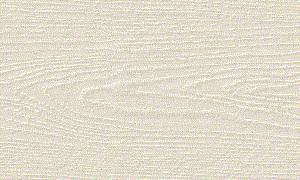 You can purchase this collection using the following link. After your credit-card or Paypal payment is processed, you will be immediately directed by email to the download link . in praise of right, in blame of wrong. "To All Who Are Interested In Human Progress"
by Jesse Hutchinson - 1855?